Road Transport enforcement covers a crucial sector of the economy. When the market and business models change, enfrorcement has to evolve and change with it. 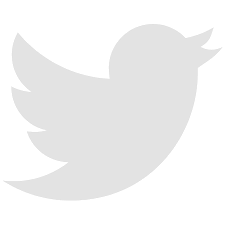 Following the latest developments in the market are important. 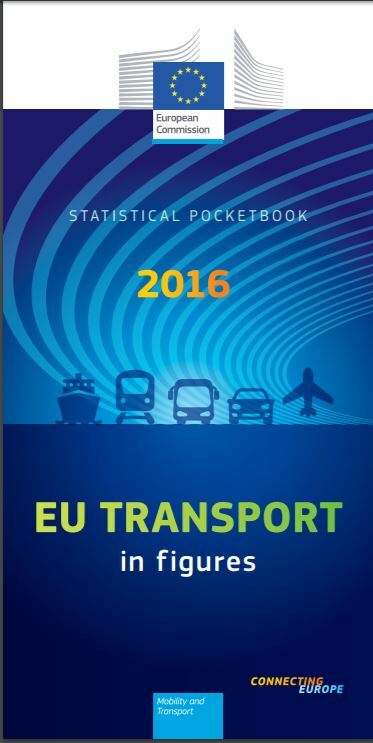 Every year the European Commission publishes as statistical pocketbook that compiles an overview of the most recent and most pertinent annual transport-related statistics in Europe. It covers the European Union and its 28 Member States and, as far as possible, the current EU candidate countries and the EFTA countries. (3) an energy and environmental part with data on the impact which the transport sector has on the environment.